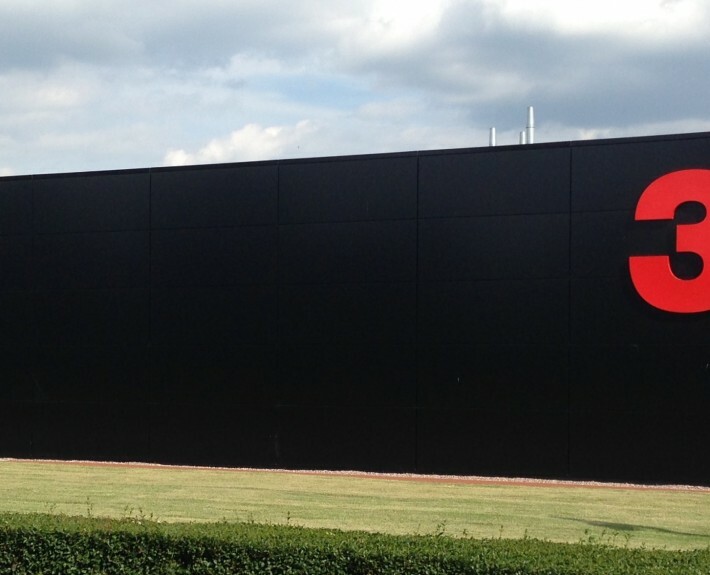 HLN have recently completed work on a new Customer Visitor Centre and Training Facility for 3M’s Automotive Aftermarket Division (AAD) in Atherstone. 3M had indentified a business need to replace their existing AAD product evaluation and training building with a new facility which satisfies and enhances all existing functions and additionally provides new high quality customer demonstration facilities expected by 3M customers such as BMW, Porsche, Jaguar and Aston Martin. 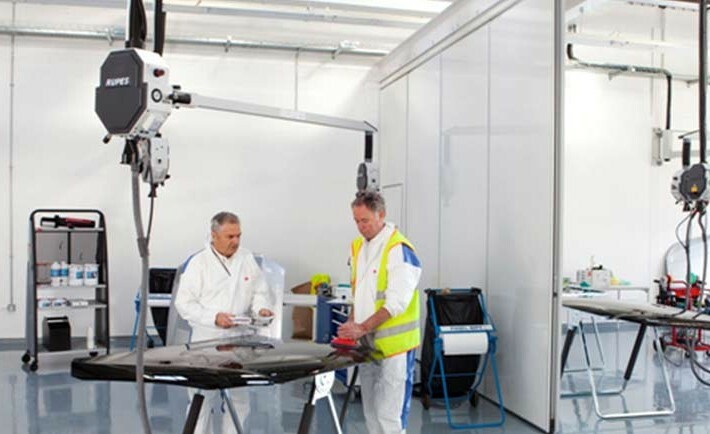 The new building provides a workshop area with a paint spray booth, paint mixing rooms and storage space. Additionally, the building provides an exhibition space, conference room and viewing area allowing visitors to safely and comfortably watch demonstrations. Designing the building form and system construction in a sustainable way was a prime consideration from the outset. 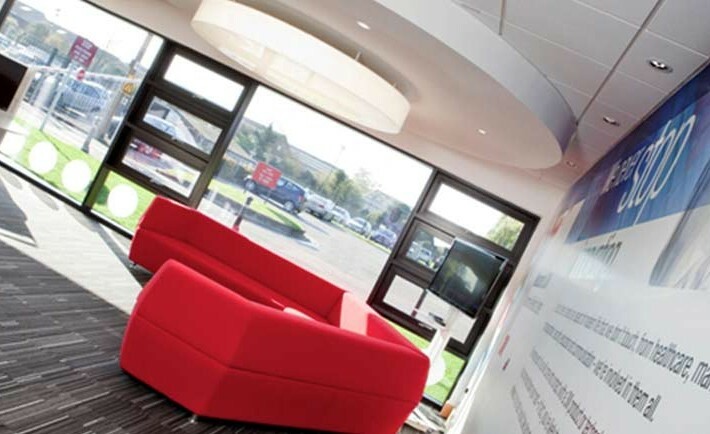 We have aimed to deliver a building design which is lean and efficient in its construction through its simple form and the use of wall and roof cladding systems providing high levels of insulation and air tightness. Day lighting is introduced into the workshop area through roof lights, reducing the demand on the artificial lighting system. The most energy efficient equipment for use in the workshop and paint spray booth has been selected, heat recovery will recover 75% of the heat from outgoing air and renewable energy will be provided by PV panels.